If you want a clean, sterile living environment for your family, carpet cleaning is a crucial process to keep dirt, allergens, and bacteria at bay. 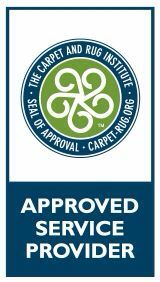 Not only does carpet cleaning improve your home aesthetically, but it actually mitigates the risk of potential health issues. Pet hair, dust particles and other irritants tend to collect over time in your carpet fibers, and our carpet cleaning service removes these potential sources of respiratory ailments. 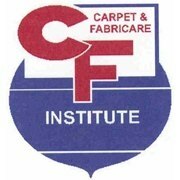 Carpets should be cleaned frequently, because the fibers surface texture causes them to trap and cling onto small particles. 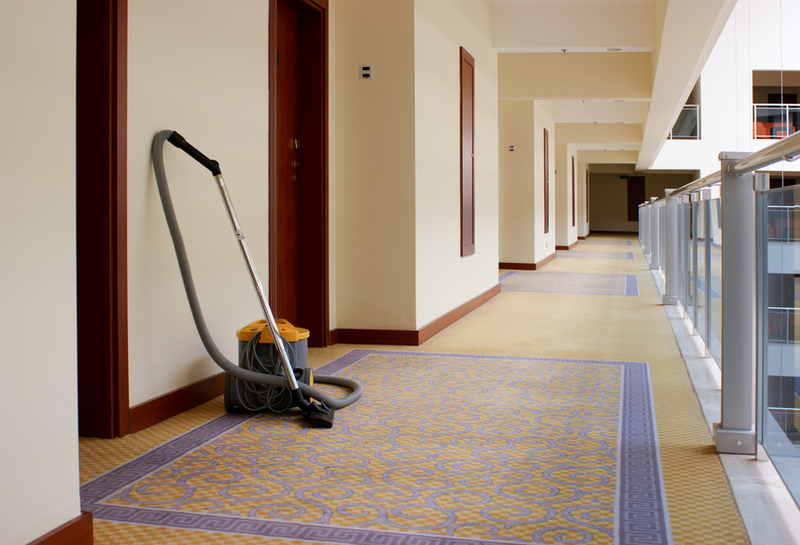 The best way to maintain clean carpets in your home, or office is to keep to a regular cleaning schedule. 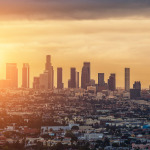 Los Angeles carpet cleaning can schedule regular service visits to help you maintain a clean, sterile environment. Our talented carpet cleaning service professionals have years of experience removing deeply ingrained dirt, as well as tough stains. 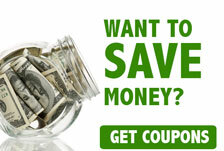 Los Angeles carpet cleaning will have your carpets looking brand-new in almost no time at all. We will work with your schedule to provide service whenever it’s needed, and the carpet cleaning process does not take long at all. 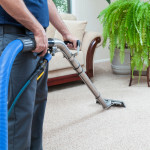 We are happy to provide carpet cleaning service throughout Los Angeles and Orange county, including San Fernando Valley, Woodland Hills, Santa Monica, Beverly Hills ,Valencia, Studio City, Sherman Oaks, Encino, Tarzana, Porter Ranch, Thousand Oaks, Century City, Marina Del Rey, Redondo Beach and Malibu. Our Residential Cleaning services set the bar for a clean home. 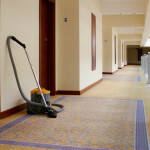 We provide complete cleaning solutions for soiled, stained or dusty carpets, tiles and upholstery. 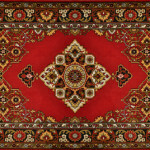 In addition to general carpet cleaning, we offer can offer spot treatment and area rug cleaning. Our Residential Cleaning experts use the latest technology and cleaning methods for all kinds of carpet, tile and upholstery cleaning services. We strive to help our business clients maintain a clean, professional working environment by offering Commercial Cleaning: rug, carpet, upholstery and tile cleaning services that exceed the capabilities of your janitorial staff. We use the best technology available, which allows us to perform our Commercial Cleaning tasks more efficiently and effectively with less interruption to your workplace. If you have a fairly large rug that is mostly in good condition, but a small portion of it is stained or soiled it will be much easier to clean just that portion than to clean the entire rug. Not only can you avoid a significant disruption to your living space and quality of life, but you will also save on a cost-effective solution. If your upholstery is stained, and your attempts to clean the stain with commonly available household products have failed, you might want to consider hiring a professional to get out the toughest stains. 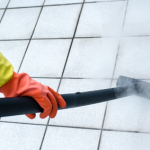 When it comes to tile & grout cleaning, we know the few methods that are truly effective. Tiles have very smooth surfaces, which readily absorb stains and blemishes, and removing them is no easy task. 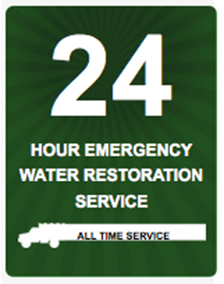 At Right on Time Carpet Care we have years of practical experience removing all kinds of stains from tiles and grout. 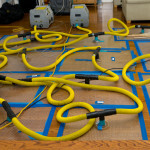 Leaking pipes concealed behind walls and in the floors of your home or office can cause severe water damage. If the leak is persistent, this leads to consistently high levels of moisture which provides ample opportunity or mold to grow and can wreak havoc on your property. For most ordinary home cleaning scenarios carpet cleaning is a general process for overall cleaning of your carpets and rugs. 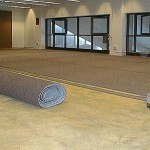 The goal here is simply for a thorough scrubbing of dust buildup and other particles from the carpet fibers. Stain removal and deep cleaning have a different focus altogether, utilizing a different combination of detergents and solvents in order to clean the fabric deep inside your carpet or rug. 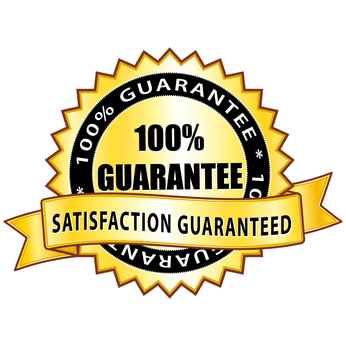 Right on time carpet Cleaning – Los Angeles Carpet Installation – Carpet Installation is sometimes a necessary process if you want to have a neat, clean and safe home. 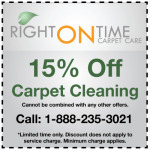 Right on Time Carpet Cleaning provides a wide variety of carpet cleaning services in the Los Angeles area. If you think you need carpet cleaning service, or have any questions about carpet cleaning, then you’ve come to the right place.